There is a new drug on the market for Mothers experiencing the baby blues. It's called Zulresso. The drug, Zulresso is a synthetic form of a hormone produced in the brain, acts quickly, and its effects can last for a month. Until a pill version is approved, the patient has to be hospitalized for 60 hours and receive the drug by IV. 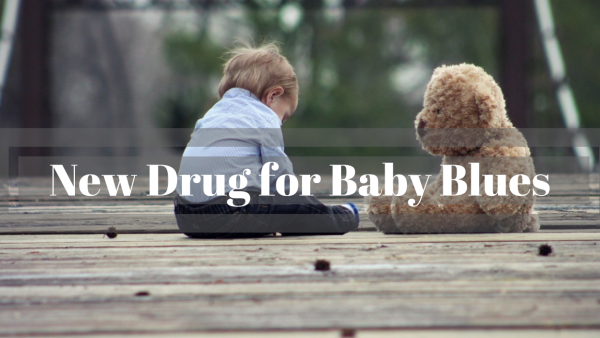 She can’t be home with her new baby because the drug may cause dizziness and unconsciousness. The price is also an astonishing $34,000 per treatment. 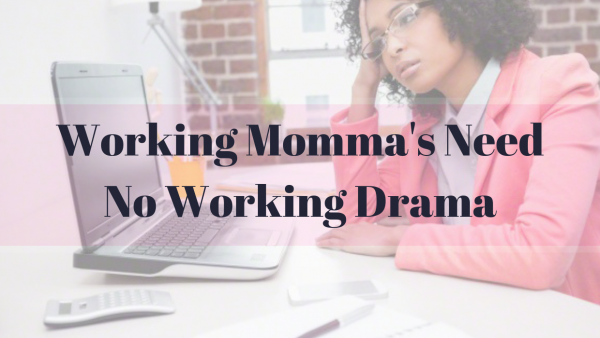 Choosing a company to work for as an independent working woman is one thing but once you become pregnant everything changes. Some women don't expect to get pregnant at their current job and could care less about the company’s policies on maternity leave. I am here to warn you that the company you work for is just as important as the hospital you choose to deliver your baby. America is lagging behind when it comes to benefits for working mothers among other civilized countries. The United States remains the only country in the developed world that does not mandate employers offer paid leave according to the Organization for Economic Cooperation and Development. American women have been working later into their pregnancies and going back to work sooner after birth. Research has shown that paid maternity leave is associated with better job performance and retention among mothers, increased family incomes, and increased economic growth. The locations available to me to pump are all pretty inconvenient to say the least. I’m going to share some of my struggles and offer solutions. I think we need to shed light on this issue. 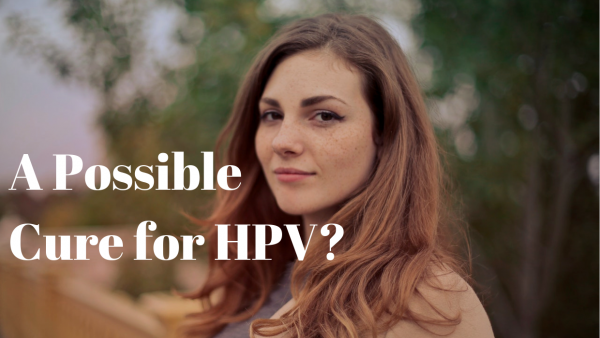 A Possible Cure For HPV? As I was strolling through my feed on Instagram I noticed an interesting headline. Hmmm... I thought no way this has to be fake news, let me do further research. As I began to investigate some more I found tons of online news articles stating the same exact information. There is now a potential cure for HPV! 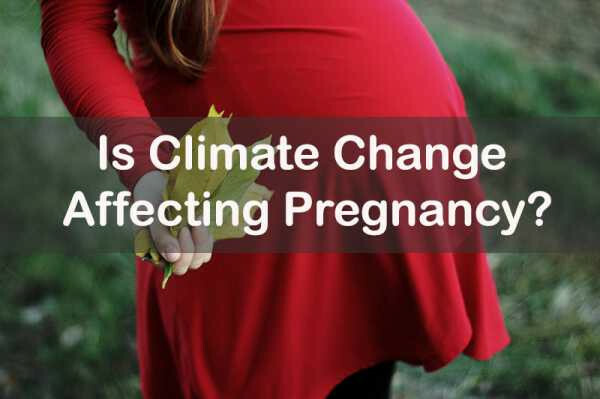 Is Climate Change Affecting Pregnancy? Does climate change affect maternal mothers? I have to be honest with you climate change was never really been a thought for me, but as I am sitting here writing this we are currently in the midst of something called a Polar Vortex, (large area of low pressure and cold air surrounding both of the Earth's poles) often associated with large outbreaks of Arctic air in the United States. Why so Much Vaccination Anxiety, to Vaccinate or Not? Why are so many parents skeptical about vaccinations? Let's face it over the last 20 years many parents are hesitant towards vaccinating their children and to be quite frank, I can't blame them. No one wants to even take the flu shot. I remember taking the flu shot years ago and immediately I became ill. As a result of my bad experience, I was deterred from ever getting the flu shot ever again, nor did I want my children to take it. Even though the flu can be deadly, I don't trust it and wasn't sure that it would prevent the flu. 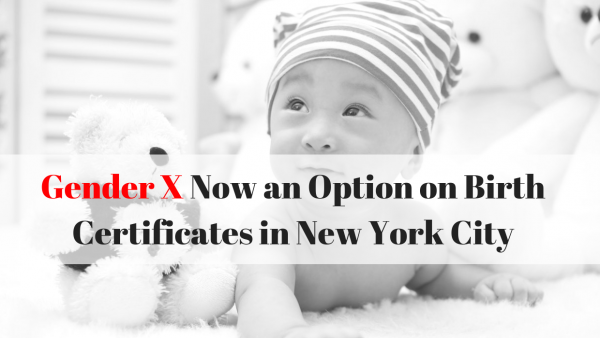 I chose to be exposed rather than vaccinated. 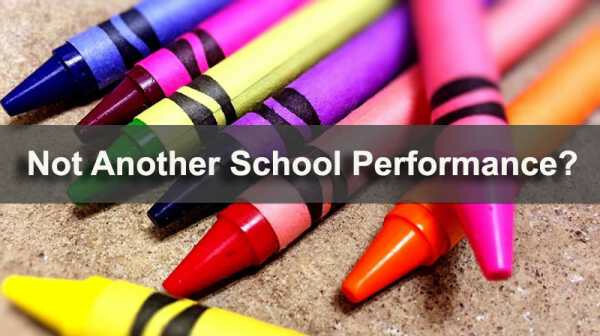 Must we attend every school performance? Is it ok for a parent to say I don't feel like going? 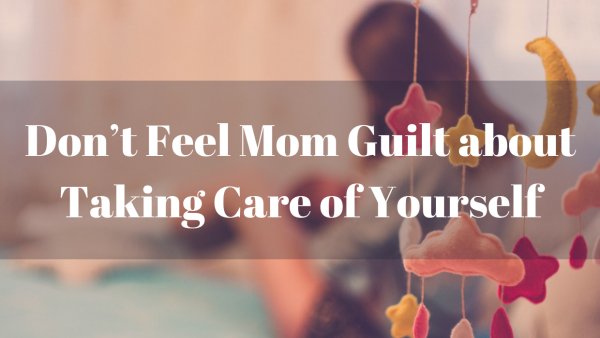 I love my children but when these events come up I dread them and here's why. It may be the Fall Talent show or the Winter Festival it doesn't matter what they call it, you are required to attend. Your children repeatedly remind you of the date and the time of the show. It is harassment on every level. Its as if you are forced to attend and be thrilled about going. I know some of you are reading this saying oh my goodness she is so mean but hear me out before becoming judgemental. There are many of you reading this right now who can relate to what I am saying. I’m going to state what every parent wants to say but doesn’t, I despise school performances. I loathe them, especially in this era. It is very difficult to just sit back and enjoy the show. If you're from New York City you would know our school auditoriums have not changed since I was a kid. Same ole hard wooden seats, bad speakers and terrible microphones. You come on time and the front row is already taken. You and your family members try to take the closest seat possible because you need to make sure your child knows you have arrived and make sure they see you in the audience. Is it just me or are dads stepping up in a big way? Many fathers nowadays play an active role in their children's lives. 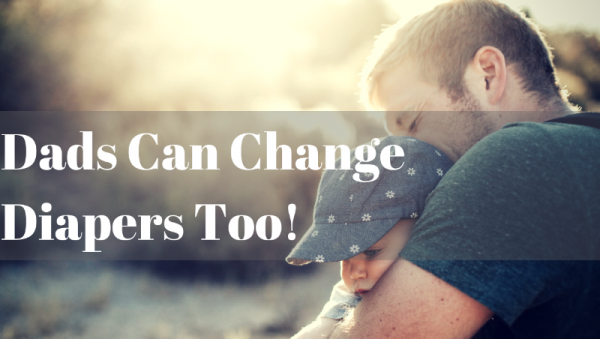 More fathers are taking on more responsibility when it comes to their children. We see you in Starbucks feeding your babies, strolling down the streets with your baby carriers and doing your part as a dad. I am not stating that we should begin to roll out the red carpet for them just yet. Men do one thing right, which is what they are supposed to be doing and we are quick to applaud them or pat them on the back. Dads are standing up and declaring a comfortable space to change their children's dirty diapers.